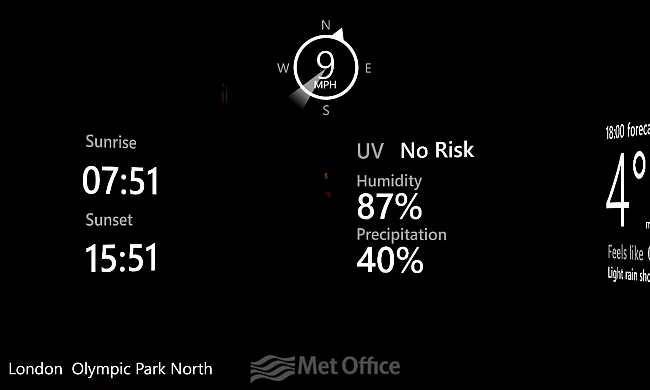 There are a number of weather related apps in the marketplace but this one stands out for a few reasons. 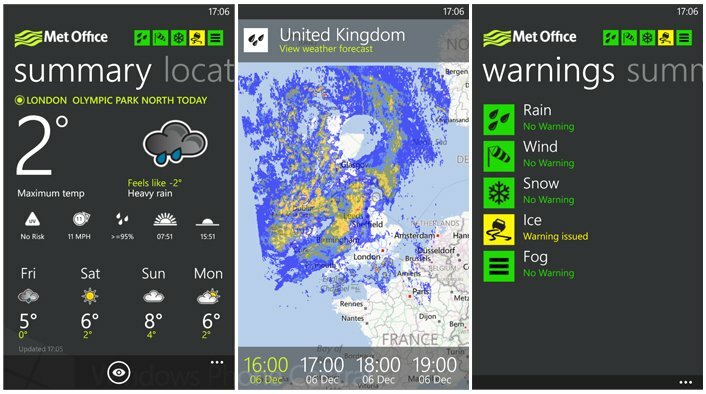 The Met Office is the UK’s National Weather Service and is therefore the trusted supplier of weather information to everyone from the military or the man on the street. The app looks good, adhering to a panoramic layout well, performance is great also. The icons and artwork do look *almost* like metro icons but not quite. It would be nice to see them fully embrace the metro design aesthetic fully but it’s still attractive. In terms of content, you have everything from severe weather warnings, pinnable cities and it even has some augmented reality! The app is free but looks to be about to pick up some ad-supported content at some point. At present there are placeholders to “Advertise here”. Considering the quality of the app and the fact its data from the most reliable source the ads aren’t so bad. 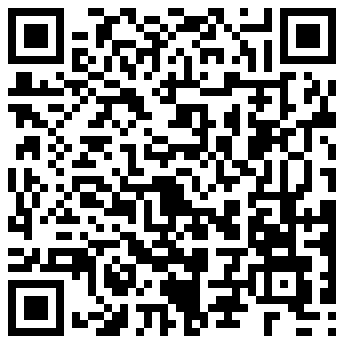 Download it from the marketplace here or scan the QR code to download direct to your phone. 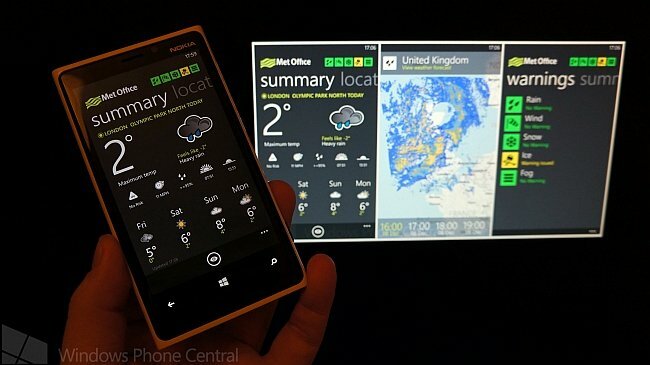 The app is available for Windows Phone 8 devices only.